2016 MSC Knobby News is here! This was one of those Knobby News issues we won’t forget. Both James Slaughter and Leah Brew battled lingering medical issues and the main computer crashed half way through the build out! But as Leah always reminds me, “We’re gonna do this!” and we did. Looking through here at all the results it is clear to see MSC is as healthy as ever. Our riders are so loyal to our series, their series, and we are proud. You know 57 years ago, MSC was formed by a group of enthusiasts with the same passion for racing as you have, as we have. We are only here for a part of time, but when we leave the MSC to the next generation of caring people who want to keep our sport alive and well, we hope its in the same shape, if not better then when we became in charge. This year as the season closed, we were ready for a much needed change. Some change in venues and some in how things are ran. Understanding that the MSC is a grass roots amateur racing series, we cannot have what we see on TV. The glitz and glam costs an incredible amount of capital to make happen. We can, however, do our best to ensure we act professional and look as professional as possible…. in 2017 you will see a change in appearance. We do this not because we are not proud of what we have, see we have done this program every year for say, the last 40+ years in motocross. We do this because times are changing and we must embrace change, and where we can make it. We will address everyone at the banquet as our changes are still being written. We have one more meeting in January 2017 before the banquet to get everything set in the rule book. But rest assured, the changes are good for all and for the MSC. 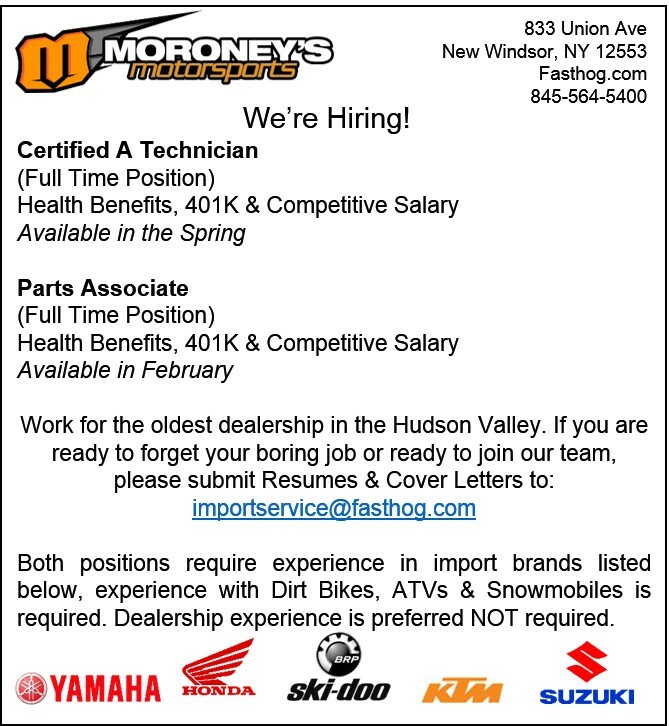 We want to thank our advertisers for the Knobby News, Moroney’s Cycle, DiMartino Paving, Real Estate Agent Pamela DiMartino, Performance Recreation, Vintage 54.com, and Valley Moto Shop. Without your help, this issue would not have been possible. Also we thank all our sponsors who were kind enough to donate all the prizes for the banquet, many donate each and every year. 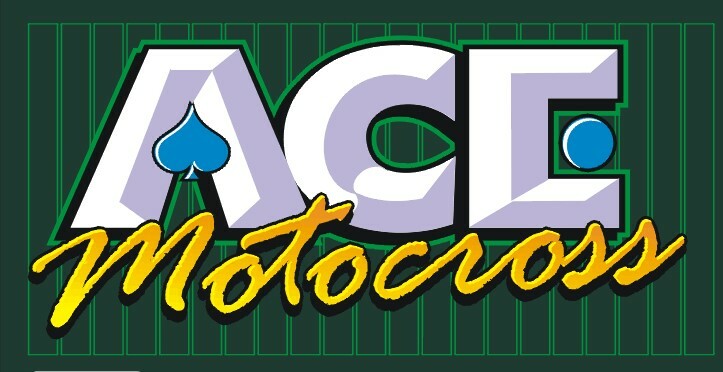 We want to thank Amy Rutledge who is in charge of Rider Registration for the MSC and the Pointskeeping all season long. She always does a great job, she is very organized, and she cares about ensuring everything aligns with the Rulebook for Fair and Consistent Record Keeping. Last but certainly not least, we need to thank Leah Brew for working tirelessly in the background with our manufacturer contingency programs, our prizes, the Knobby News, being our treasurer and book keeper, and so much more. She has managed this series for years and continues to do so much from behind the scenes. Thank you all. 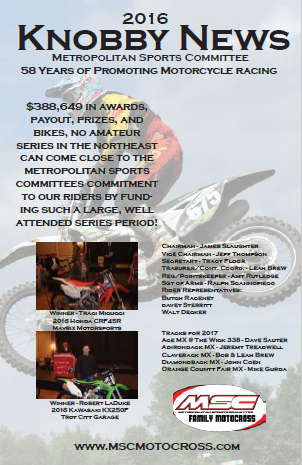 We hope you enjoy this issue of the Knobby News and congratulations to all our riders in the top 10 and especially our Champions. Winning an award at our banquet is not easy, but winning a Championship is grueling and tough. You all should be very proud of your accomplishments. We thank you for being part of the MSC Family of motocross racers. We hope to see you all at the banquet on February 12, 2017. You will find a banquet registration form toward the back of the Knobby News along with a 2017 Member Signup form. They are on the same page to tear out so you can send them in at the same time. We encourage you to sign up for the banquet as soon as possible. WE ORDER THE BANQUET TROPHIES BASED ON WHO IS ATTENDING THE BANQUET.